For decades, scientists have been studying the influence of the oceans on the greenhouse effect. 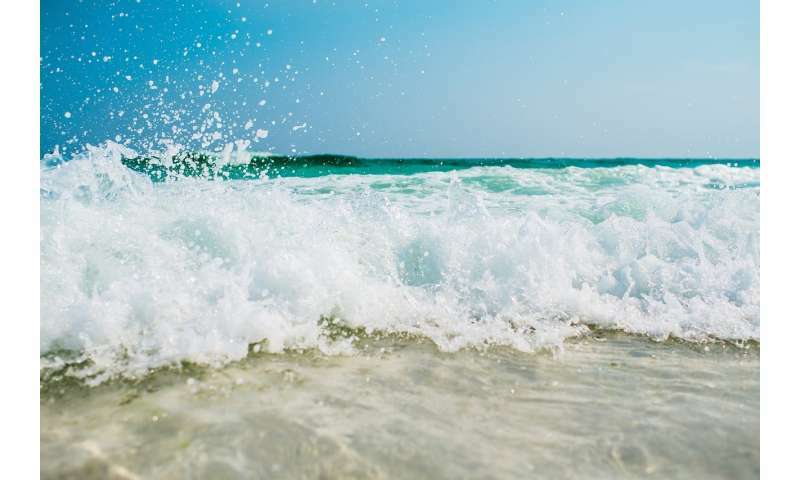 But a groundbreaking new study involving a Heriot-Watt University scientist has found that ocean waves play a bigger role in this process than previously thought. 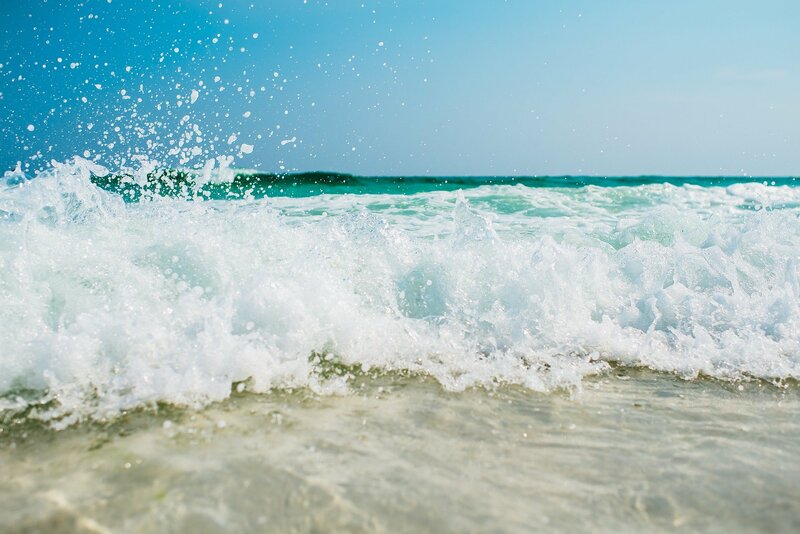 The study published in Scientific Reports shows that when waves break on the surface, such as in strong winds, a considerable number of bubbles are injected at depths of at least one meter. These bubbles partially dissolve and release carbon dioxide into the water. The discovery means an increase in current global estimates of the oceanic carbon sink and acidification of the oceans. Under the direction of the University of Southampton, the study was commissioned in collaboration with British scientists, including Dr. Ing. David Woolf, publishes Heriot-Watts Orkney campus. He applied his expertise in modeling the air-sea gas exchange processes for the project, saying, "The role of bubbles in the air-sea exchange of gases has been of interest for decades, but firm conclusions have been due to a lack of air prevents sufficient data Participation in this project has been very rewarding as the measurements finally give us the information we need. " The study's findings, titled" Asymmetric transfer of CO2 across a fractured sea surface, "indicate a lot greater imbalance of carbon dioxide, which has been assumed so far, which contradicts an assumption contained in most existing estimates of gas transfer in the atmosphere. The research could help scientists better understand the influence of the ocean on global climate control] Professor Tim Leighton, principal investigator for the study from the University of Southampton, said, "When the amount of carbon dioxide that differs in the Oceans released from the atmosphere The amount that leaves the oceans and enters the atmosphere would be in equilibrium. "However, our data suggest that in stormy seas the bubble-induced asymmetry of atmospheric carbon dioxide in the oceans disappears The previously dissolved carbon dioxide that is released into the atmosphere is many times greater than scientists currently estimate. "The excess CO2 that dissolves from bubbles into stormy seas will increase with increasing levels of CO2 in the atmosphere." The study was co-authored by Professor Tim Leighton, his Ph.D. David Coles, Professor Paul White of the Sound and Vibration Research Institute of the University of Southampton, Professor Meric Srokosz of the National Oceanography Center and Dr. med. David Woolf. The research team has shared all the methods and equipment, computer codes and findings with other groups in the UK for further investigation.